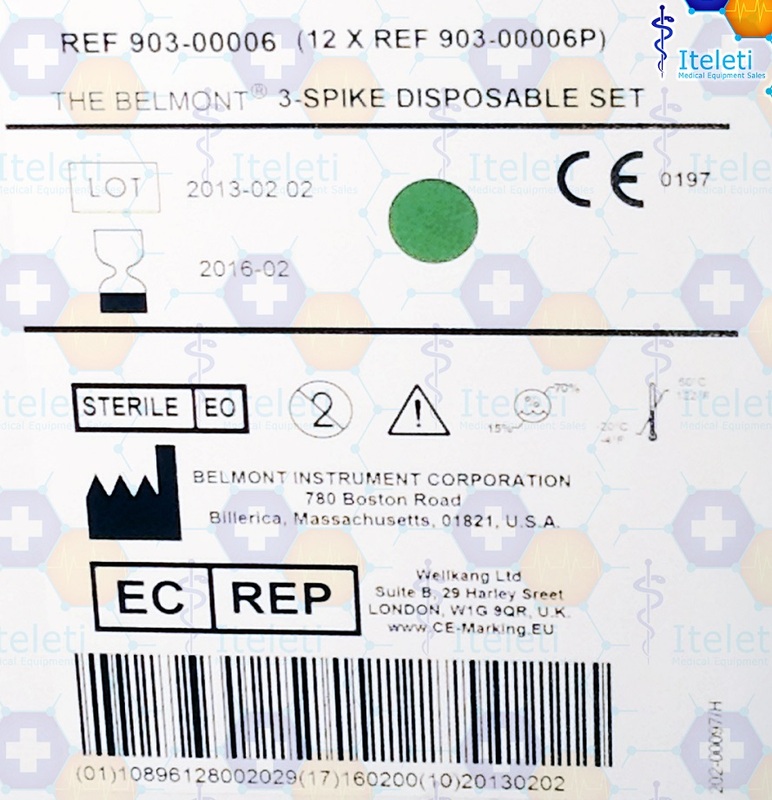 The Belmont 3 Spike Disposable Set 903-00006P - Iteleti - Shop+Buy=Ship...For All Your Medical Equip! 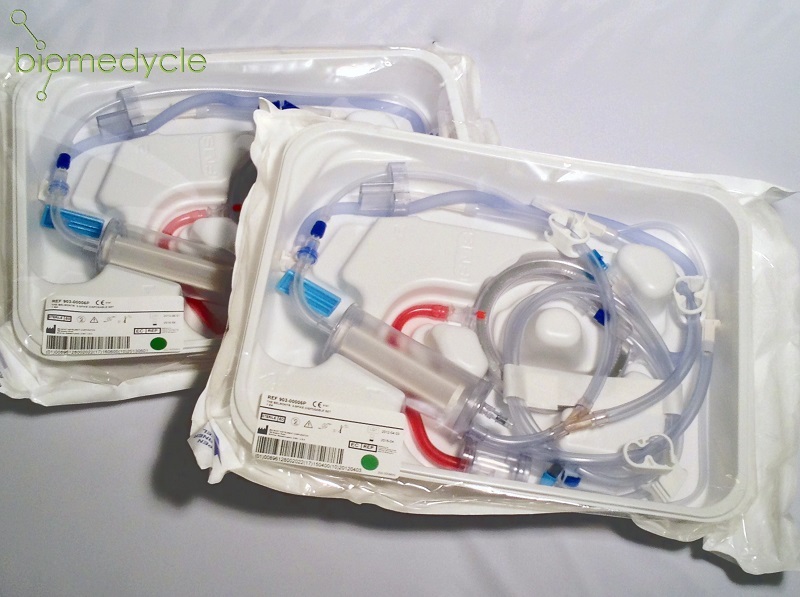 What is the Disposable Set and what is in it? 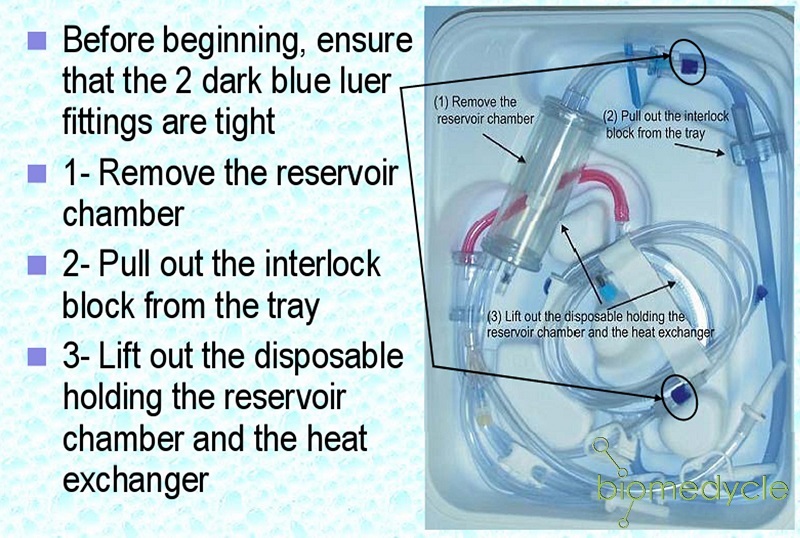 The Answer is that it’s a Sterile single patient use disposable set containing a special heat exchanger, fluid reservoir, patient line and 3 bag spikes. 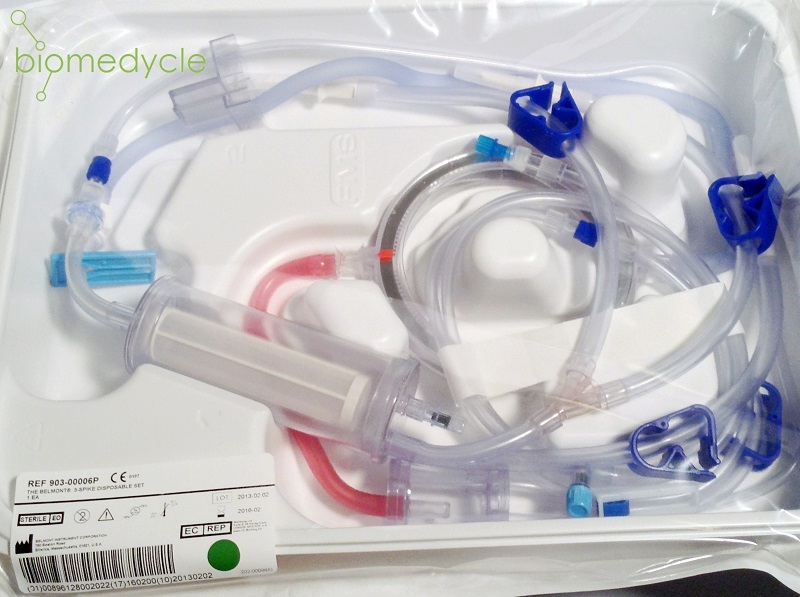 The Belmont 3 Spike Disposable Set 903-00006 is Latex Free for use with Belmont Rapid Infuser RI-2, Blood and Fluid Warming Device and of course the original Rapid Infuser by Belmont. FMS 2516 originally the disposable was known as or the Universal 3 Bag Spike Set with the same part number 903-00006 and same NSN 6515-NC-M99-0703.